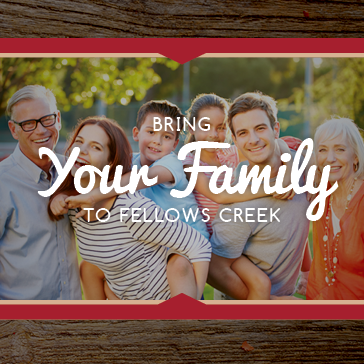 Bring Your Family to Fellows! Subject to date availability. No outside alcohol allowed at Fellows Creek Golf Club and Banquet Center.